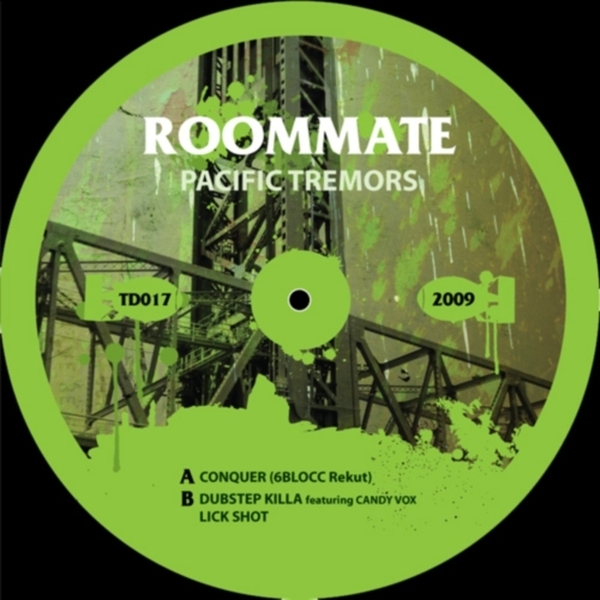 The US West Coast beefs up on the latest Terminal Dusk output, featuring 6Blocc and Roommate inna dread dubstep war. 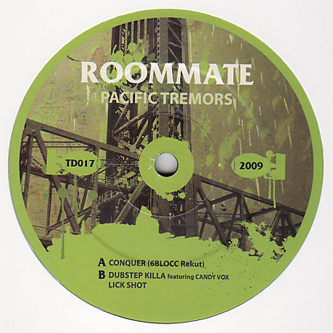 LA's 6Blocc remix San Fran's Roommate on 'Conquer' with ruff'n'tuff results, while 'Dubstp Killa' and 'Lick Shot' from Roommate on the flip carve up rasta chat samples over industrially tainted halfstep riddims to leave a nasty flavour in your ears. Ballistic weapons for fans of Noah D, Current Value or Tech Itch.